Human rights have special significance in relation to social housing. Quality of housing can have a huge impact on wellbeing. Inadequate housing increases the risk of severe ill health and disability; it can also lead to poor mental health, lower educational attainment, unemployment and poverty. 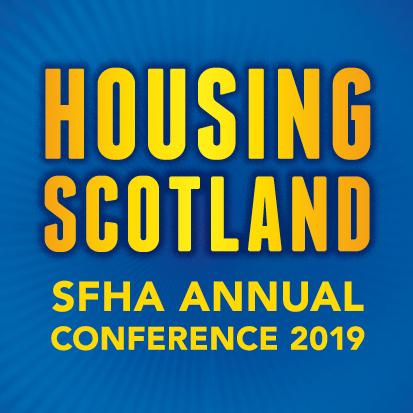 Read this article to find out where to get more about Human Rights and Social Housing.